Stylish and fashion quality with metallic black/red finishing. 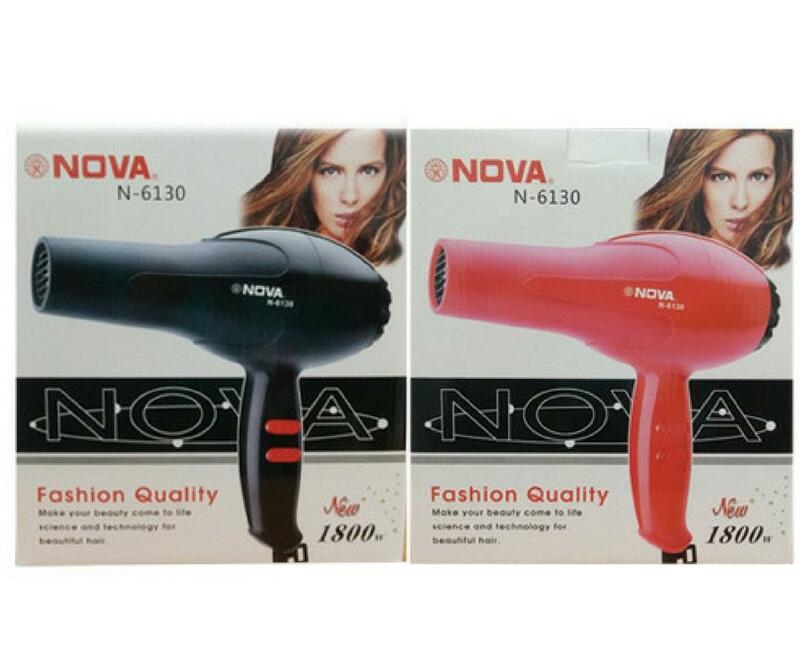 1800 Watt power for fast drying. Provide over-heat protect setting-Power will cut off automatically when it is too hot such as the intake or exhaust was covered. 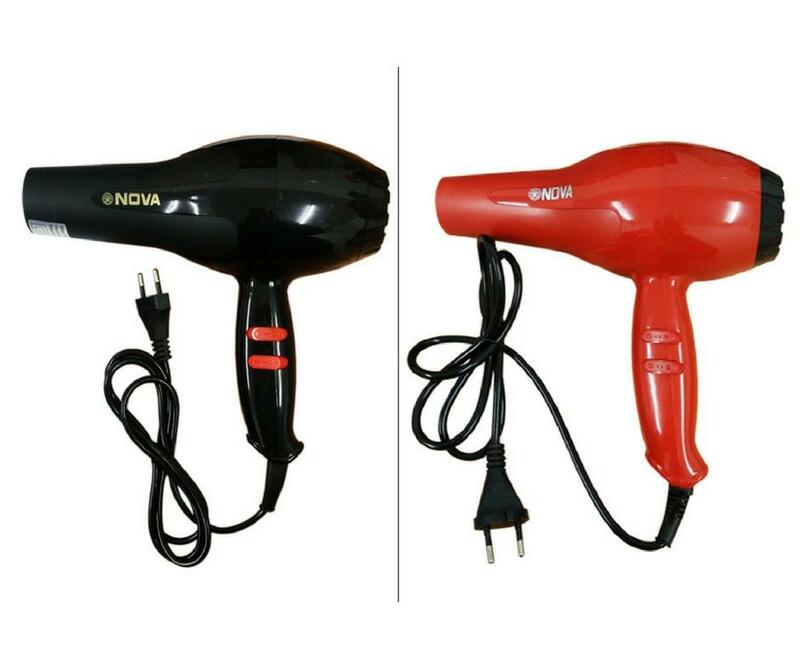 On/Off switch with 2 speeds setting and temperature setting for fast drying and easy styling. Big inlet for easy wind flow.